Two bedroom apartment available for shared ownership purchase. The open plan reception room and modern kitchen with patio doors directly onto the balcony, give the apartment a sense of space and style. 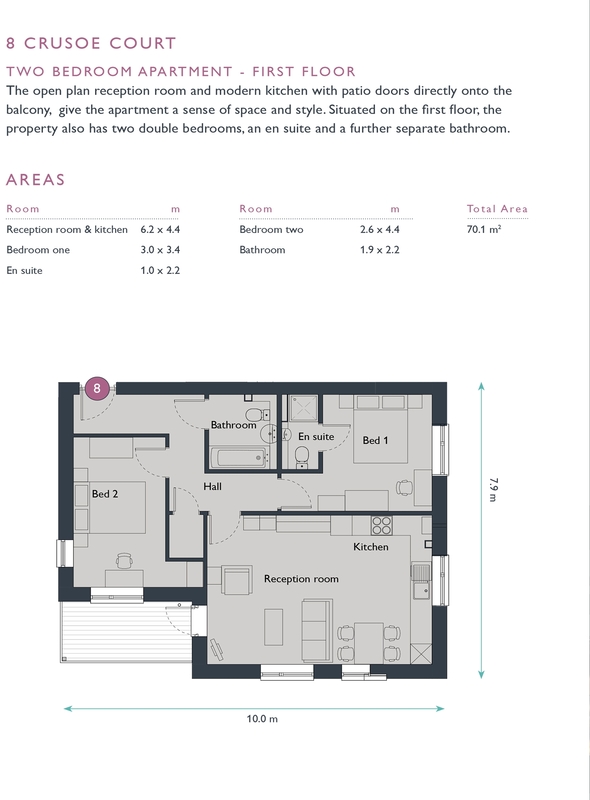 Situated on the first floor, the property also has two double bedrooms, an en-suite and a further separate bathroom. Brand new home.